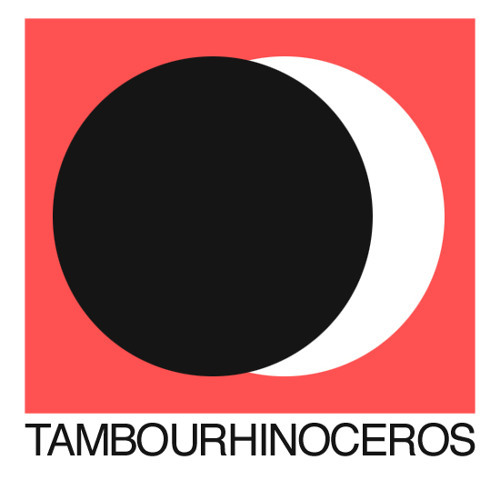 Continuing a wonderfully eclectic series of selections by label heads of repute, Kristoffer Rom of Denmark’s Tambourhinoceros picks a tremendous list of favourites from 2018. This follows on the heels of selections from Bella Union, Slumberland, Cascine, Memorials of Distinction & Geographie. Two of the most interesting singer songwriters around. And a song with both quality and characteristics that reminds me of one of my all time favourite songs Scott Walkers “Old Man’s Back Again”. 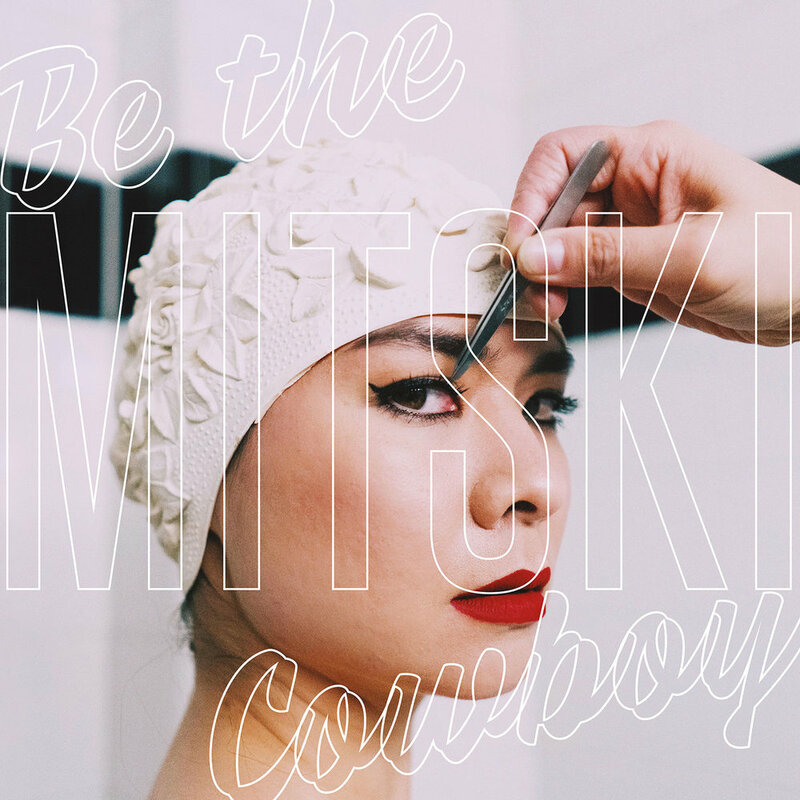 2018 has been Mitski’s year! And this song alone is enough to justify it in my opinion. The album (Aviary) is still relatively new to me but I have a feeling it can grow into a record that’ll stick with me for years. And this song is one I’m especially fond of. Something to be absorbed by at 5am in the morning which we all need from time to time. Who doesn’t enjoy vocoder, steel drums and xylophones? Also, Spencer Krug is really one of my favourite singers. His soulful vocals blow me away every time I put this on. Also, despite being highly manipulated the production feels very intimate. Listening to this record is a very intense experience. And what a way to finish off a record. Nothing should stand in her way. I completely missed this when it was released but when I stumbled across it just a few weeks ago I was completely captivated by how atmospheric and haunting her voice and music are. There’s no abiding to genre conventions here. 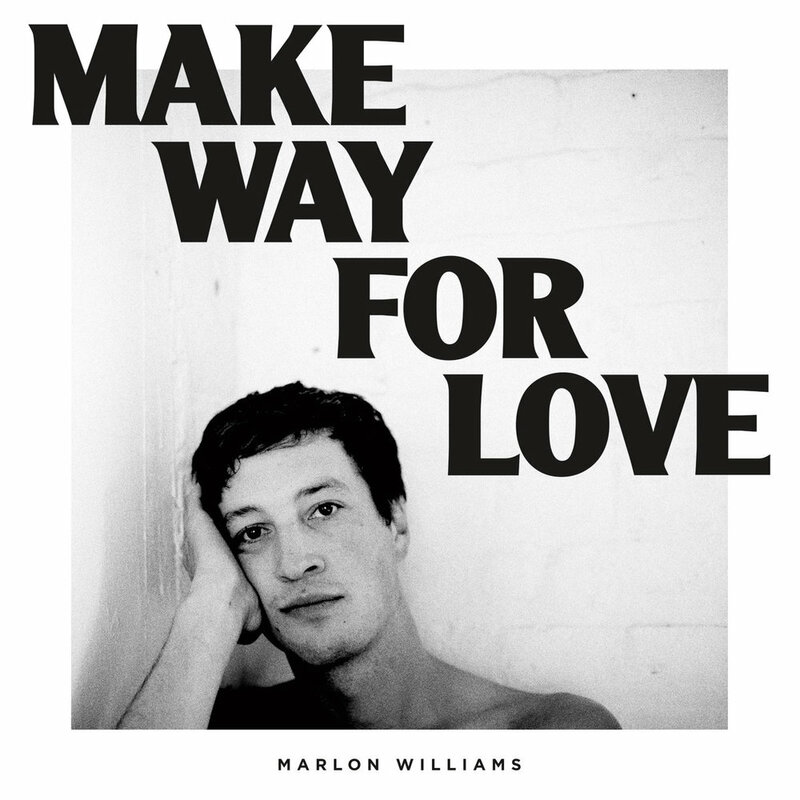 It’s one of those records that continue to unveil new stuff for every repeat listen. This is much more than a hard-hitting fast-paced guitar rock; his voice is so intense and the songwriting is about as good as it gets.